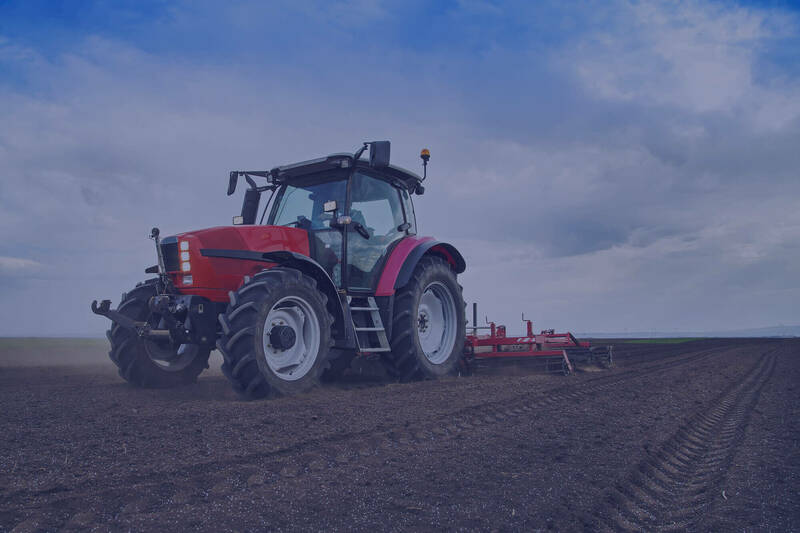 At Callowgas we have a long history of providing local businesses with the LPG they need and our focus on providing the very best customer service has helped us grow to become the largest independent fuel supplier in the area. We deliver daily to businesses in Shropshire, Worcestershire, Herefordshire, Gloucestershire, Staffordshire, Warwickshire and across the Cotswolds into Oxfordshire from our strategically located distribution depot. 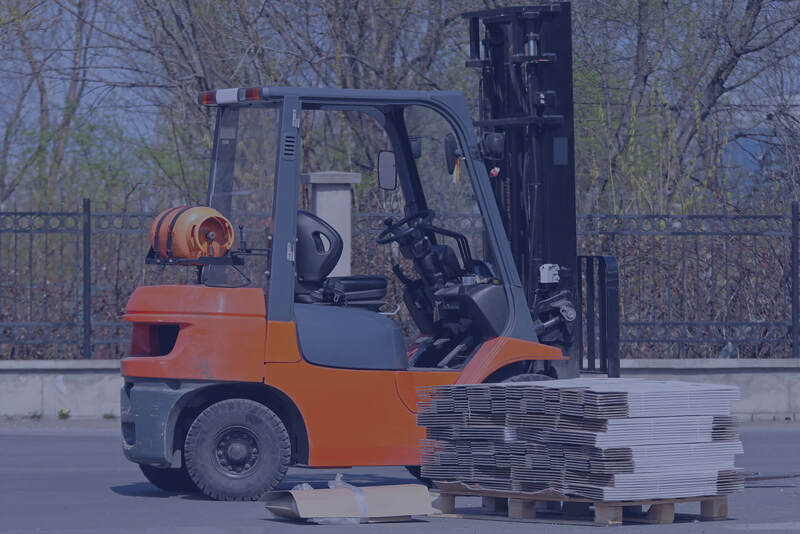 We understand the importance of working with you to maintain regular deliveries of competitively priced, with a variety of pricing options to suit your business large or small. We have our own “Gas Safe” registered engineers on call 24 hours a day offering expert advice and assistance should the need arise. 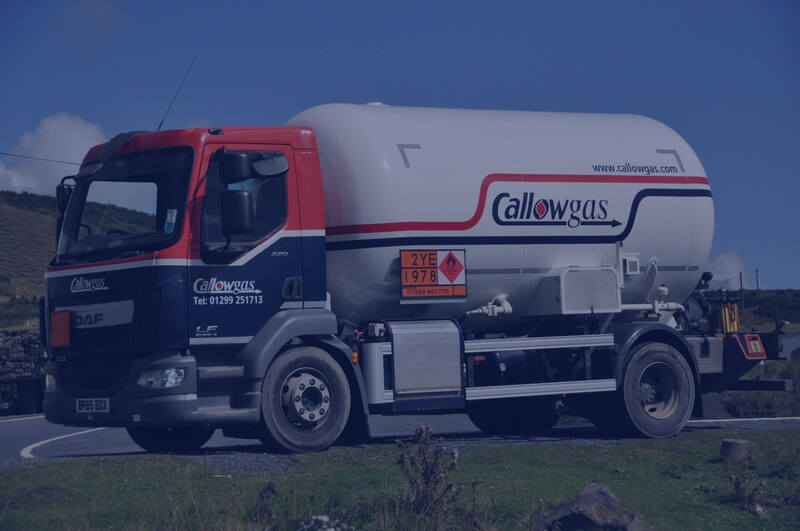 Whether you require a large one-off bulk delivery, a regular supply contract, Callowgas have the vehicles and availability to ensure you get the LPG you need, when you want it. In extreme circumstances our team can provide a same day service, so give us a call today or use our online enquiry form. Crop Drying, Poultry, Horticulture. 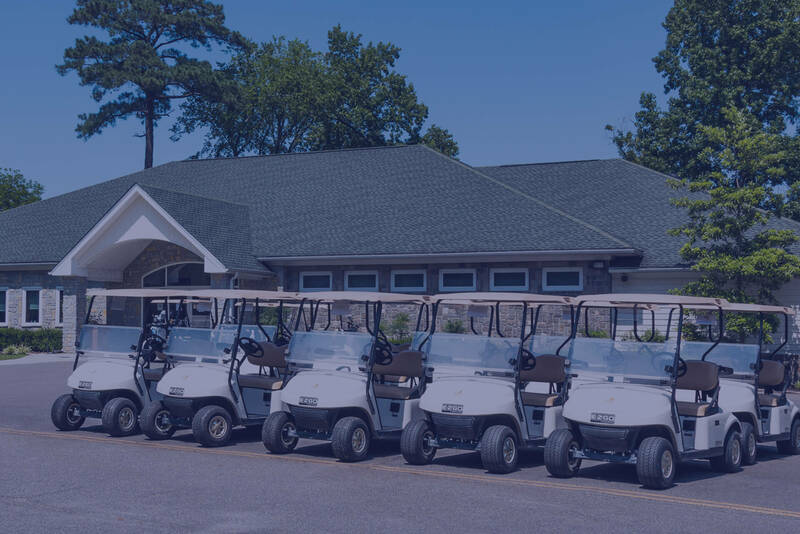 Callowgas will deliver a reliable service. 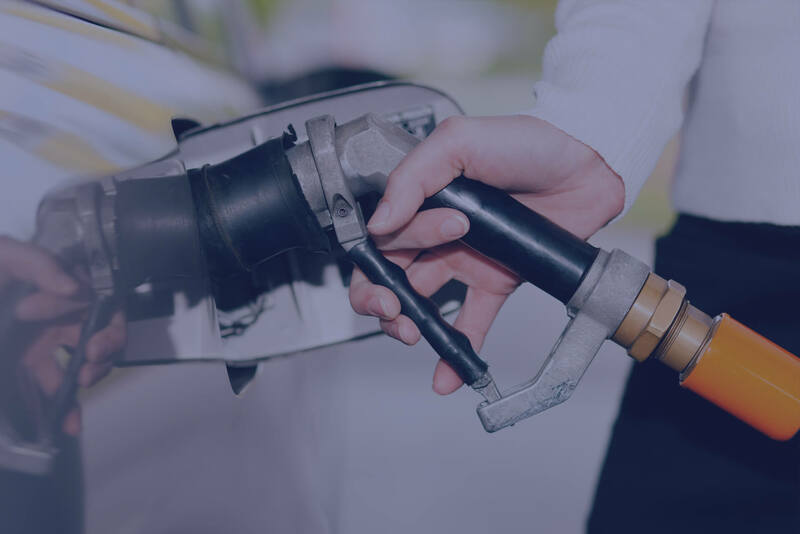 Reduce your vehicle running costs with Callow Autogas. 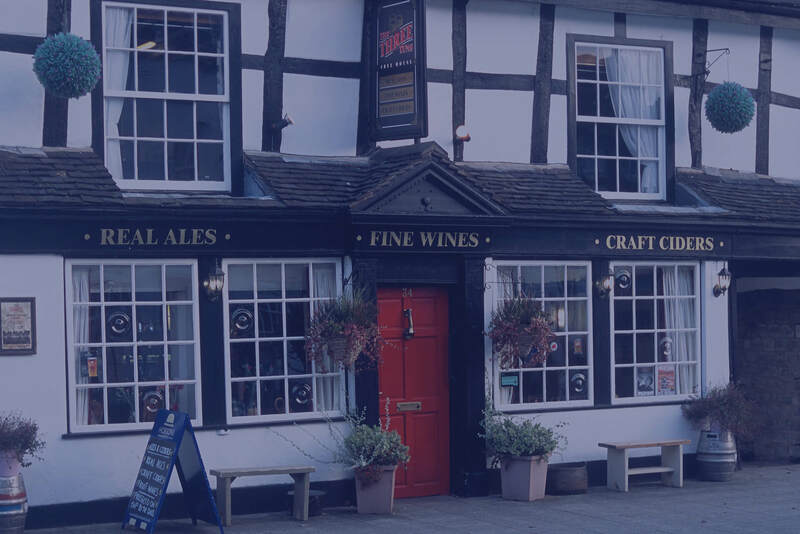 From a small country pub to a large hotel, Callowgas have the expertise to provide a reliable service. Fleets of three or more forklift trucks, Callowgas can save you money by installing a self fill bottle system. From spray booths to care homes, Callowgas provide a complete package to ensure our business customer operations run hassle free. Our aim is to take the hassle out of your LPG supply, so you can focus on running your business.